“My experience in the military was certainly an important inspiration and foundation in researching the history of the Black Military. It is story of a people who in spite of injustice, continue to be the most patriotic of Americans.” Bennie J. McRae Jr.
Do you know or understand the role played by individuals of African descent in the American Civil War? Bennie J. McRae a military history researcher, native of Louisville, Alabama who served in the United States Air Force during the Korean War from August 1951 to July 1955, and presently resides in Trotwood, Ohio, will discuss the chronology of events of people of African descent prior to, during and after the American Civil War. 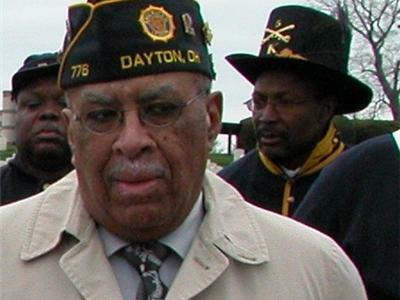 For the past twenty-three years, Bennie has focused his research on the African American Military Experience. 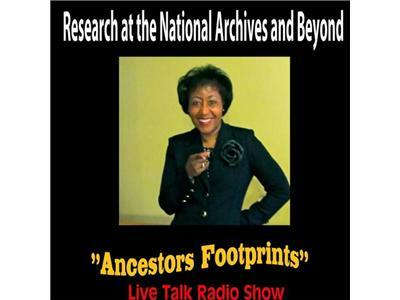 He owns and manages a number of websites including “Lest We Forget”, “Making of the United States of America”, “African American Military History” and “Resting Places of United States Colored Civil War Soldiers and Sailors”. He is the co-author of "Nineteenth Century Freedom Fighters" centered on Lieutenant Colonel Charles Tyler Trowbridge, commander of South Carolina’s 33 Regiment, United States Colored Infantry. The book was published in January 2007. 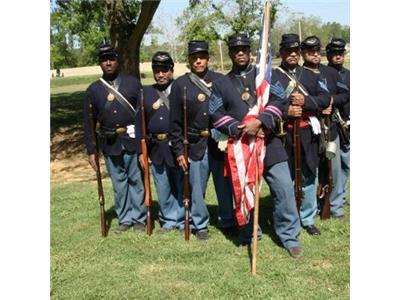 Bennie J. McRae is committed to supporting educational programs that include the history of the US Colored Troops. In collaboration with Paul LaRue, history instructor of Washington Senior High School, Washington Courthouse, Ohio, he is proud of the School’s website maintained by its students. “ Freedom Fighters: UNITED STATES COLORED TROOPS IN THE CIVIL WAR”.